PAY LESS, BUY ONLINE ! From now on, our online ticket office is open ! Prepare your visit and book your tickets online and benefit from attractive prices. 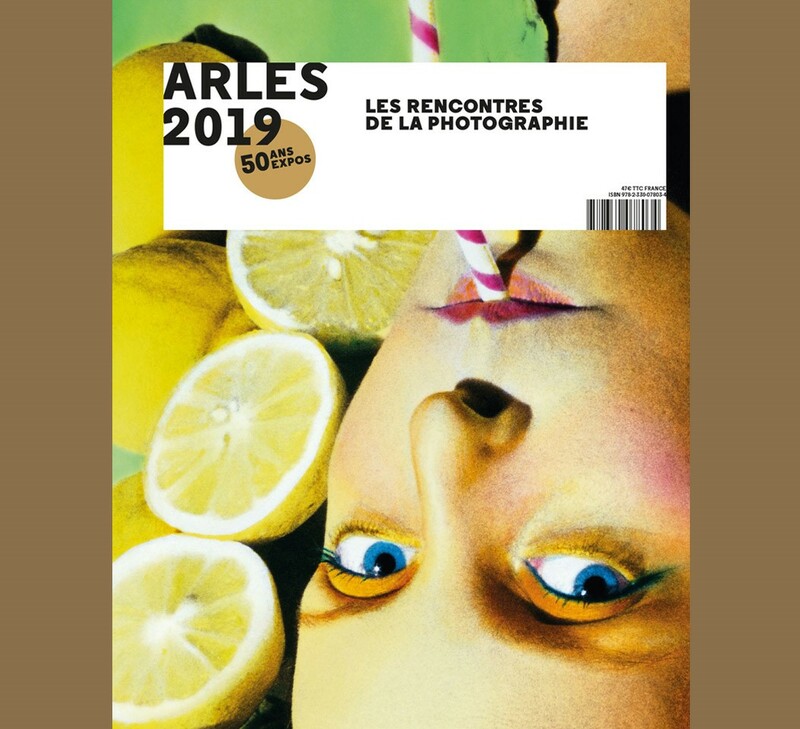 Online Photo Folio Review's registration will start on Wednesday May 15th, 2019, 7 pm french hour. Tickets per site will be available online over Spring. 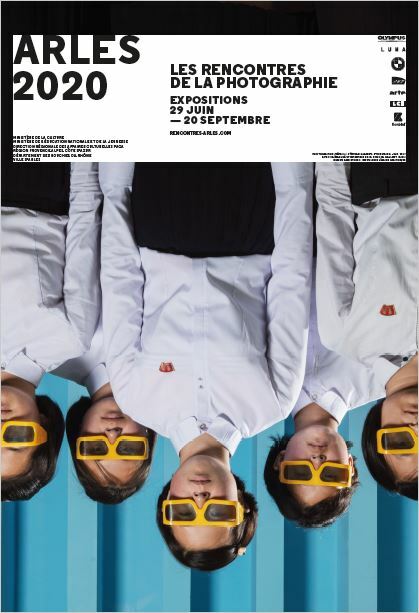 See you soon in Arles !